Metalcore is a genre tag that generally fills me with dread, much like djent is beginning to. It now takes something pretty special for me to turn around and say I like something in these genre’s. 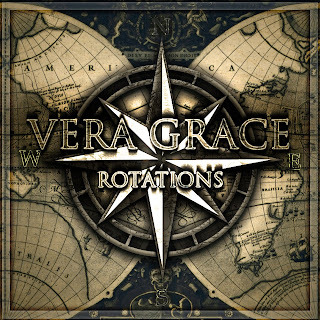 Vera Grace have that something, or at least the beginnings off it. Whilst I can hear many MANY other bands in Vera Grace’s sound (killwitch, Atreyu, BFMV to name 3 straight away) They do have something that resembles the beginning off their own sound. They have some pretty good and catchy melodies and the guitar work is pretty damn good. If they were to move away from the signature sounds off their peers and worked more on their own sound, this would be a pretty damn good EP. 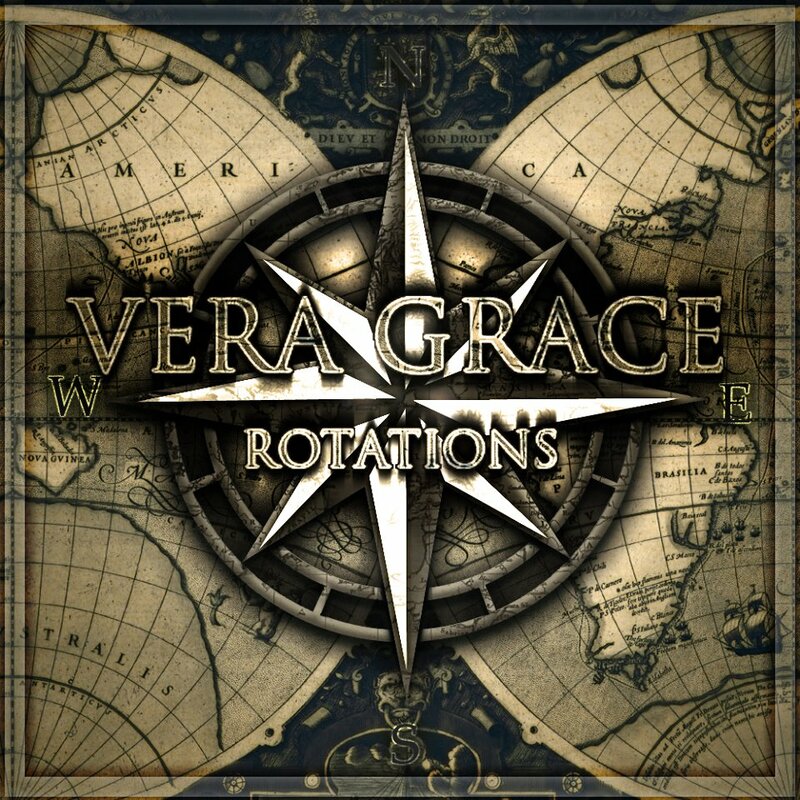 However it is the sounding like other bands which is bringing the sound down slightly, as I keep on thinking I could be listening to those bands instead, which is a shame, as Vera Grace do have something here and I it was expanded upon, it would be something great. Overall it is a good EP, it just needs a little work doing to it, and for it to move away from other bands sounds.